In December we held a Working with the VCS ‘Christmas special’ at Pathways4All. The event was attended by 32 people from 25 different organisations. Not only was this an opportunity to enjoy mince pies and hot drinks with colleagues and friends, it also enabled us to shine a spotlight on what an amazing voluntary and community sector we have in North Tyneside. Everyone fully embraced the festive theme as they shared information about their key successes in 2018 (why they are on the ‘Good List’) as well as their ambitions for 2019 (what’s on their Christmas wish list). It was amazing to hear about Whitley Bay Big Local’s collaborative plans to tackle social isolation this year, the fantastic number of support sessions offered last year to asylum seekers and refugees by Walking With North Tyneside, SomeOne Care’s plans to celebrate their 30th anniversary, and the ambitions of Earsdon and Wellfield Community Centre to develop more provision for young people. 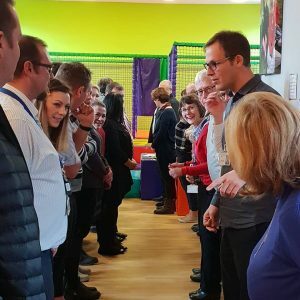 There was also an opportunity towards the end of the event for organisations to identify key areas of work that they would appreciate some support with, as well things they can offer to others. Amongst the 44 calls for help were things such as help with volunteer recruitment (in particular support to identify new trustees), support to secure funding and opportunities to develop new networks and promote specific areas of work. There were 47 separate offers of support from attendees covering everything from access to facilities to free training. 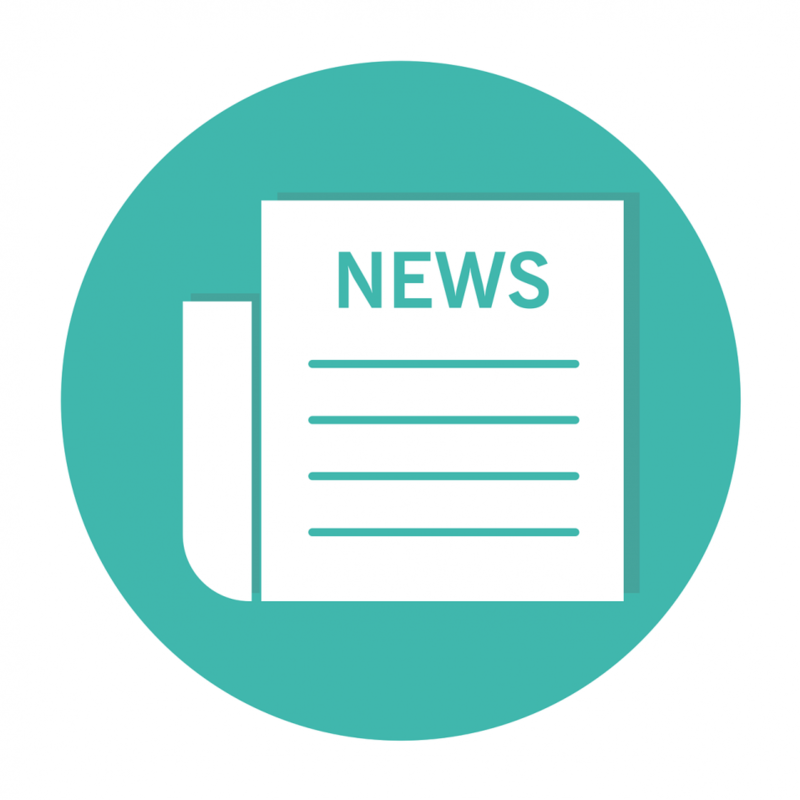 HealthWatch North Tyneside shared their offer of small grants for working with children and young people about their health and social care issues, while the Linskill Centre pledged to offer support and advice on the community asset transfer process. Earsdon and Wellfield Community Association even offered access to their Race Night equipment for fundraising! In addition, Craig Anderson from North Tyneside Council gave an informative presentation about the North Tyneside Data Store, highlighting the key data sets that are available and the different ways organisations can access the information. The Ward Profile information demonstrated provides quick and easy access to some of the most regularly requested data. This could prove to be a really useful way to support organisations in evidencing need for increased services and investment from funders. You can access the data store here. The next Working With the VCS Event takes place on 12 March from 9.30am to 12 noon at The Linskill Centre, North Shields. The event will focus on the new North of Tyne Combined Authority – spanning Newcastle, North Tyneside and Northumberland. Thank you for your booking: Working with the VCS event. We will be in touch soon to confirm your place.